“@NWIOren: Twenty minutes till the dance floor. Who wants it? 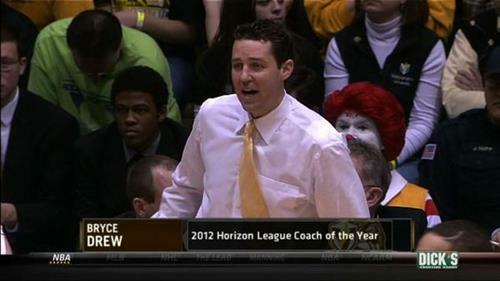 #HLMBB” ???? Daeshon Francis draws the contact and gets the friendly roll for two! Adds the free throw to put Green Bay up 38-31. Under-12 (11:43, 2nd half) | Green Bay 38, Valparaiso 31. Green Bay with five-straight points to lead by seven.